International House of Pancakes, also known as IHOP has been in the Philippines for few years, three years if I remember it right but it was only today that I’ve visited this breakfast restaurant. I’m not really fond of pancake because I know I can cook this at home. But when I learned that they have P25 per pancake promo, I told my husband about it. 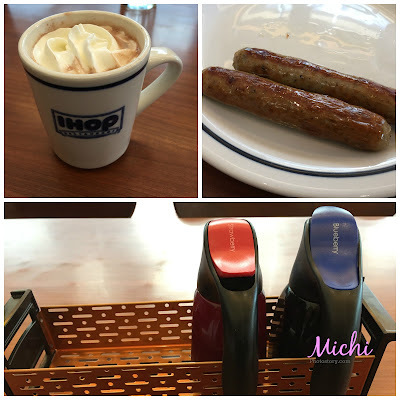 After the school service picked up my son, off we went to IHOP Filivest City branch, parking is P25 We already ate light breakfast at home, kasabay ng aking student so we just went there to try the pancake. We ordered 4 pieces of buttermilk pancakes P25 each, hot choco P75 and pork sausage P85. 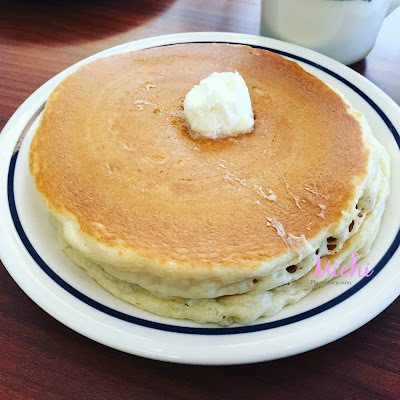 The buttermilk pancake is just ok, there is nothing special about it. I was a bit disappointed because there were only two syrups available, strawberry and blueberry. There were no butter pecan and old fashioned syrup. The hot choco is just ok too, mas type ko pa yung sa fastfood. Lol In fairness, we like the pork sausage. Service is good. If you want to try their pancake, the promo is from February 8 to February 12, 2016 in all branches. 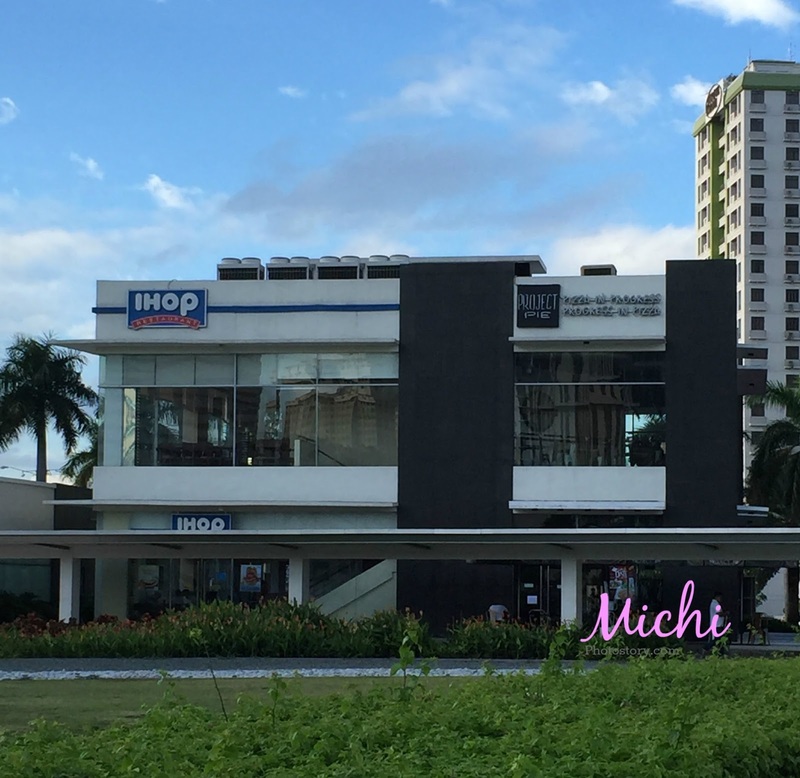 IHOP branches at Bonifacio Global City, UP Town Center, Century City Mall, SM Mall of Asia Official, The Araneta Center, Filinvest City, & Fairview Terraces! That's a great promo by IHOP ha. What I love there is one of their drinks. Something with strawberry.